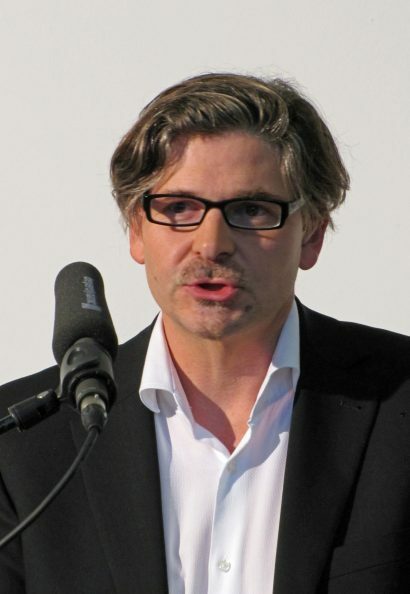 Jan Werner Müller (Germany, 1970) is a German author and professor of politics at Princeton University. He regularly contributes to The Guardian, London Review of Books and The New York Review of Books. In 2016 he published his book What is Populism?, which carefully examines one of the defining political characteristics of our age. He warns that populist are both willing and able to govern and therefore may deform democracy in the process. It gives a timely perspective on the pressing question on what populism actually is and, most importantly, how to respond to it.